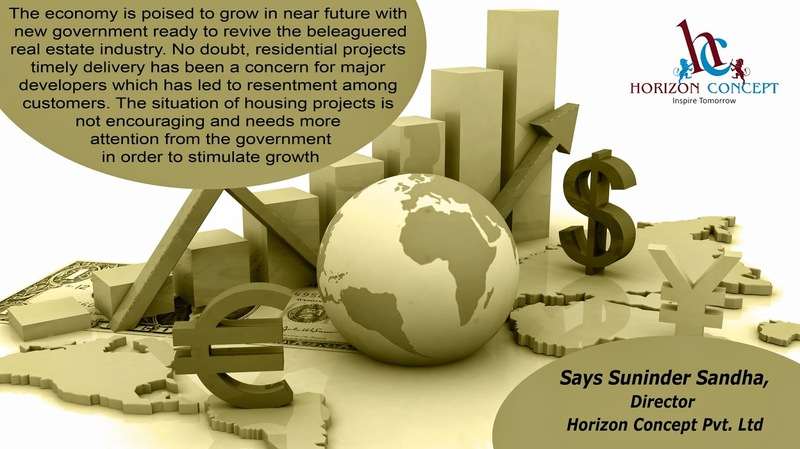 "The economy is poised to grow in near future with new government ready to revive the beleaguered real estate industry. No doubt, residential projects timely delivery has been a concern for major developers which has led to resentment among customers. The situation of housing projects is not encouraging and needs more attention from the government in order to stimulate growth"